Year 1 were invited to Hogwarts, school of witchcraft and wizardry, to help Harry Potter create his potions ready for his next class with Professor Snape! Year 1 worked extremely hard to measure out the different ingredients using millilitres to create the magic potions! The children have loved learning about some exciting jungle animals. They were told about which part of the jungle the animals lived and also what they ate. We had some extremely brave children who all had a turn at stroking or holding most of the animals. Well done boys and girls and thank-you Zoo Lab!! Year One’s rockets were out of this world! What a fantastic afternoon we have had building rockets using different junk materials. Thank-you so much to all adults who came and supported their child in building their rockets! The creativity, design and effort that everyone put in was amazing, thank-you! A day at the Centre for Life! Year One had an exciting day exploring at the Centre for Life! We visited the planetarium, the curiosity zone and the dinosaur exhibition! The children were such as excellent role models for Kells Lane Primary School and had fun discovering different parts of the centre. A huge thank-you to the parents and grandparents that helped out on the trip! Year 1 enjoying the SNOW! Year 1 had an exciting morning at Joseph Swan Academy. The children were so excited to meet a special visitor. Father Christmas!! We were able to tell him all the things we had written on our Christmas lists and received a special chocolate treat. We had lots of fun dancing to Christmas songs, playing pass the parcel and searching for golden coins that Adam the elf had hidden. Finally we all settled down and listened to Adam the elf read us a Christmas story. The children have had a busy week being detectives. We had to work hard to examine and solve the clues in the classroom. After careful examination and team work we worked out that Goldilocks had broken into the classroom and eaten the Three Bears’ porridge. They were not happy bears! We then had to help the police further by writing questions to interview Goldilocks and look at witness statements from a variety of fairy tale characters. Is she guilty? 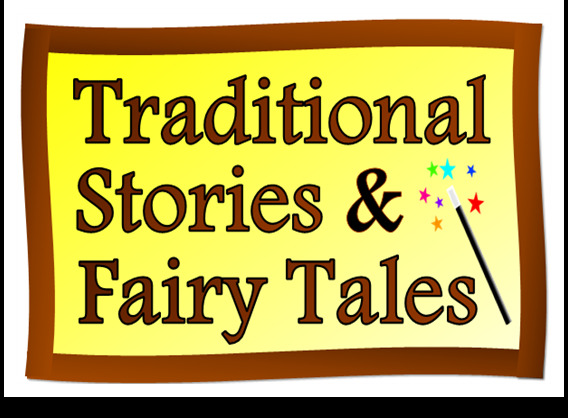 Read all about it in the next edition of Year One’s Newspaper reports in the ‘Enchanted Times’. On Thursday 23rd November Year One had a fun and relaxing Yoga lesson. The children worked hard to follow the instructions and carry out the different Yoga positions. We all felt extremely relaxed and rested afterwards. Thank-you to Kalma Juniors for a lovely Yoga session. Chris Connaughton joined us for some story telling. We were amused and enthralled by him whilst he was telling us some traditional tales. The children had an inspiring historic visit to Newcastle Castle. The children in Year 1 were amazing in their harvest festival! They have worked so hard to learn all their lines and actions and did a fantastic job. They amazed the parents with their wonderful reading and beautiful singing voices. The children especially enjoyed singing ‘let it grow’ in the style of Elsa and Anna from Frozen. The children have also been very busy bakers and chiefs creating their own harvest soup and bread to sell at their own Year 1 shop. A huge thank you to all the parents and families who contributed to our Year 1 bread and soup fundraising. Year One put on their winter coats and woolly hats for a very windy walk down to the park. We had such an exciting time collecting different types of leaves. In art the children have been learning about the artist Andy Goldsworthy. The children worked as a team to collect natural materials and create pictures in the style of Andy Goldsworthy using pine cones, acorns and leaves. 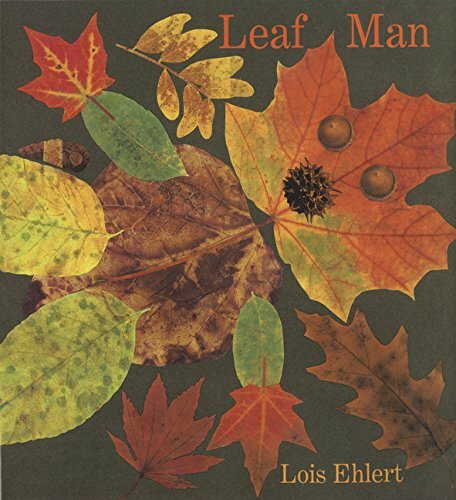 Back in the classroom, we have been reading the story of The Leaf Man by Lois Ehlert. The children used the leaves we collected to create their own leaf characters. Year 1 were in awe as they wandered through Jurrasic Kingdom meeting life size, breath-taking dinosaurs. “We went on a dinosaur hunt and were amazed by all the facts and in-depth information we collected about how dinosaurs lived millions of years ago. Year 1 have had may special visitors over the last 2 weeks from Supertato and all of his friends, including the evil pea. We had to work as super heroes to help cath the evil pea by making our own wanted posters and completing our super hero challenges. We even made our own Superhero vegetables to help Supertato on his mission. Year One have been excellent farmers. We have been learning about plants and trees this half term. We visited Kells Lane Primary School’s allotment to harvest some of the plants. The children were able to recognise lots of different parts of the plants!